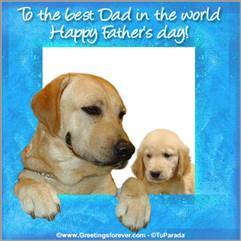 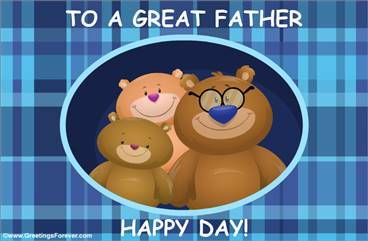 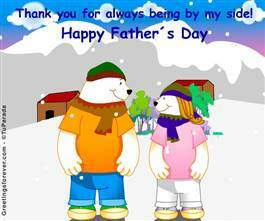 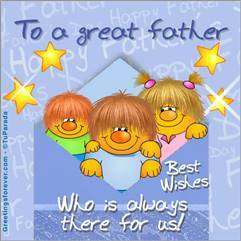 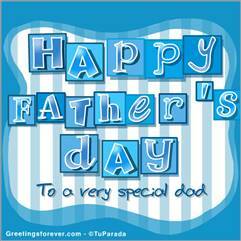 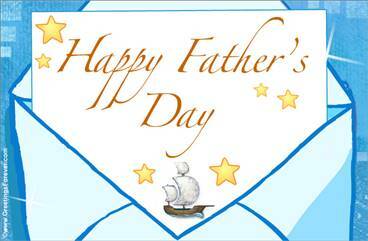 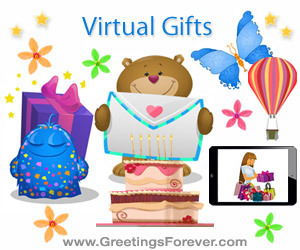 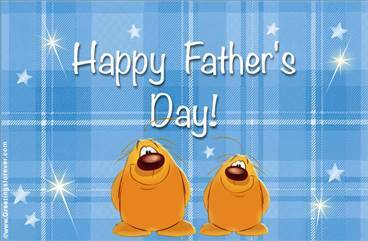 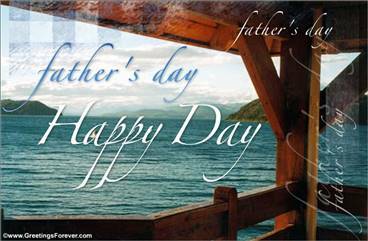 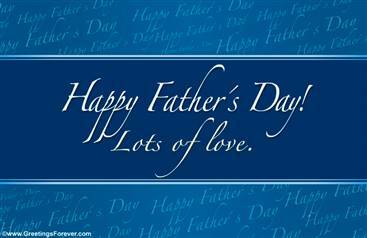 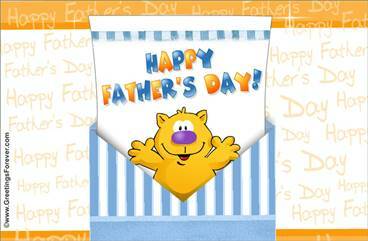 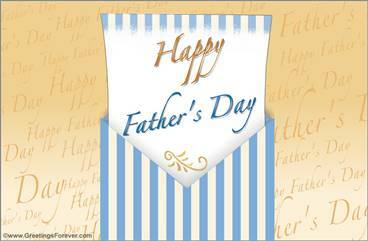 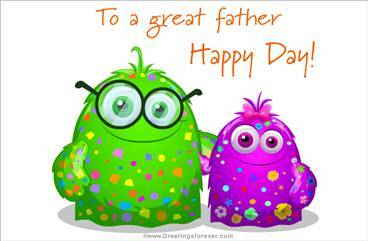 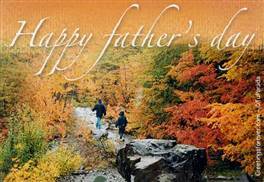 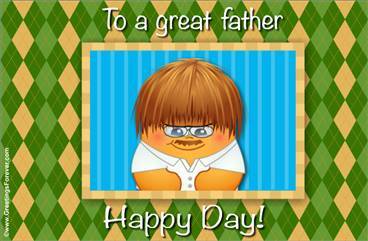 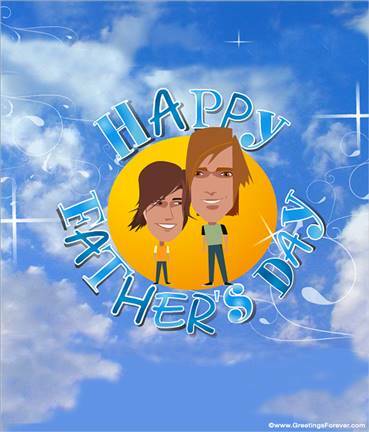 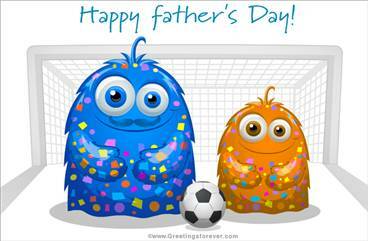 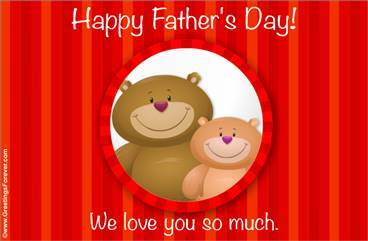 Father's day ecards, send your father the best messages. 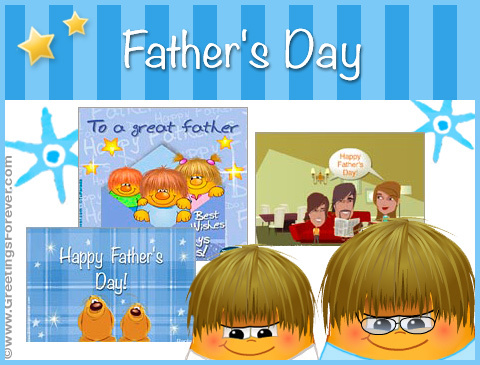 Tell Dad how much you love him. 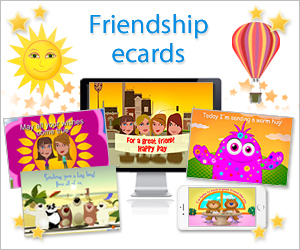 You can send the eCards in advance! 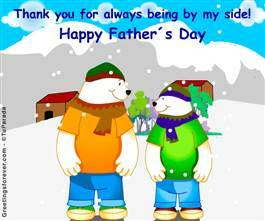 By my side (from a son). 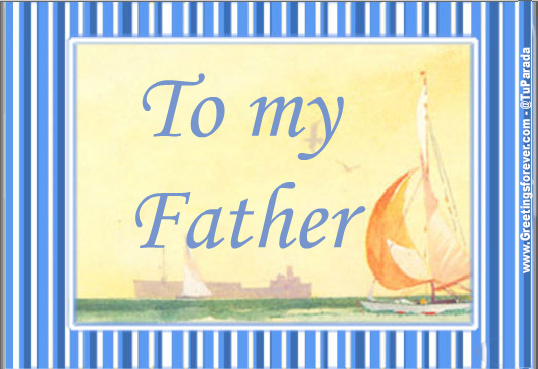 A special suprise envelope for you. 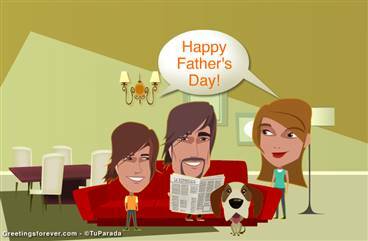 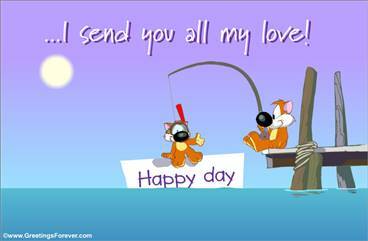 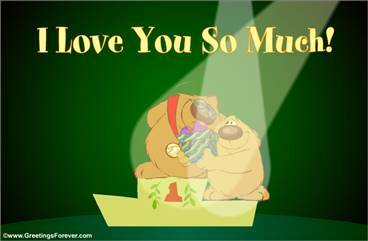 See more animated ecards for Father's Day (41 Ecards). 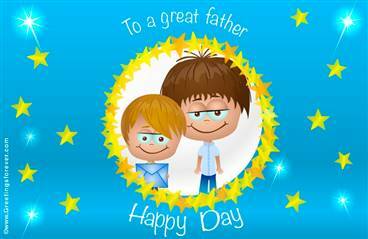 Send your father the best messages and tell him how much you love him. 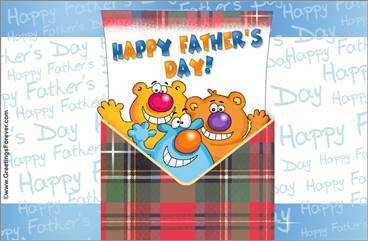 You can send the eCards in advance!